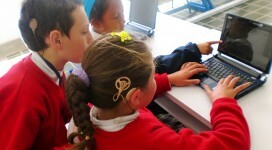 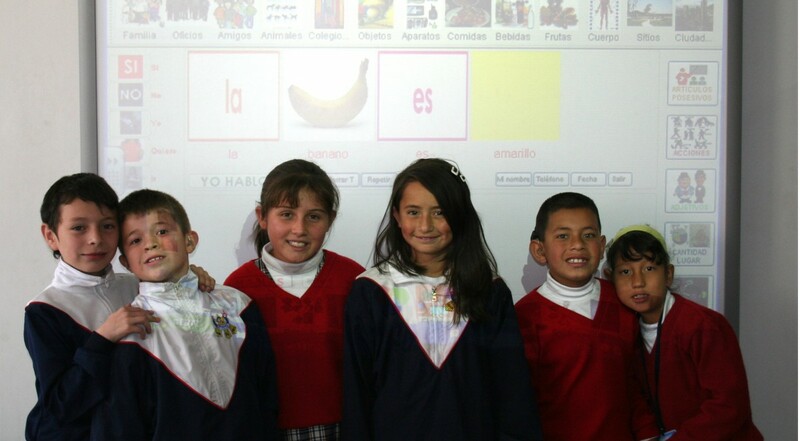 Hablando con Julis is a Colombian non-profit organization whose mission is to assist the learning processes of students with communication or learning difficulties by developing a user-friendly interactive ICT tool that facilitates these children’s education and their communication with others. 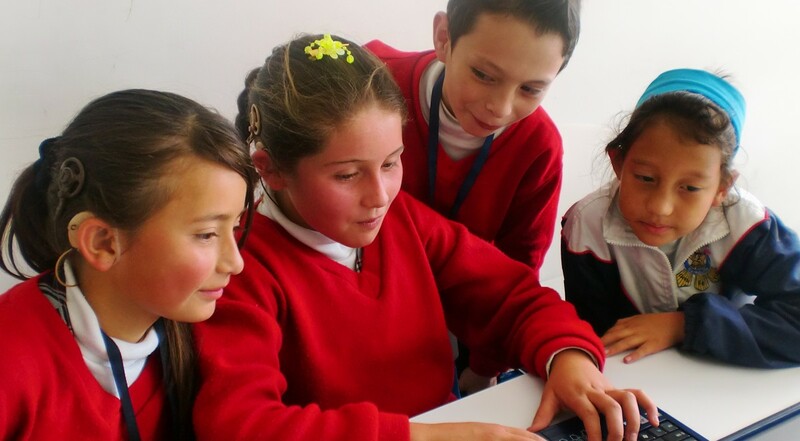 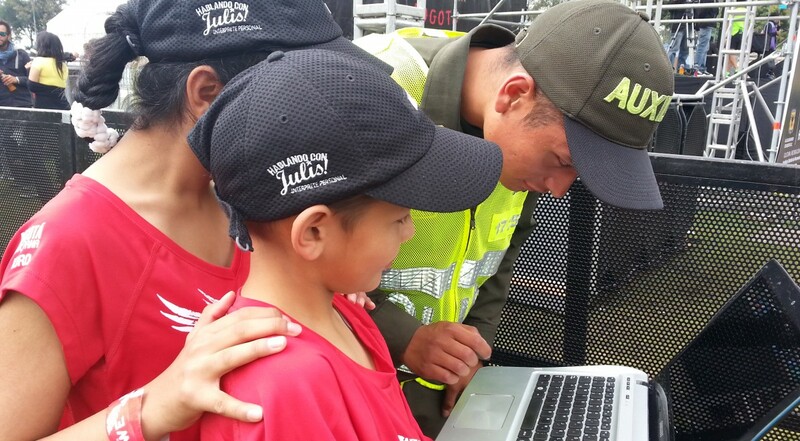 Give To Colombia and Fundación Hablando con Julis worked together from 2011 to 2014 to make the Hablando con Julis software more accessible and user-friendly to the individuals, families and educational institutions that rely on it. 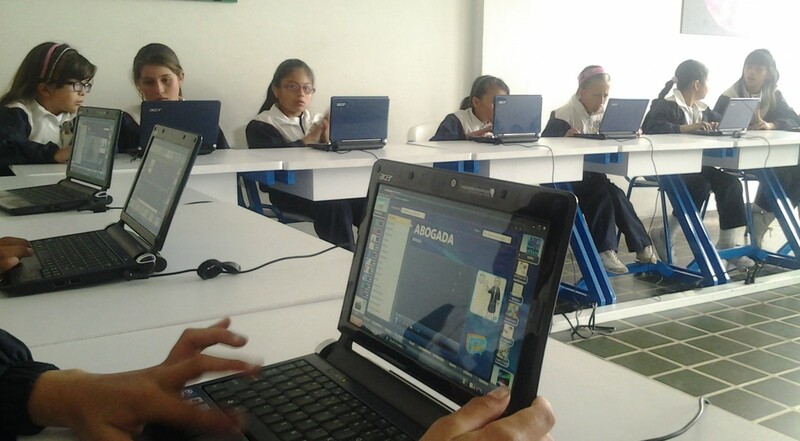 This three-year alliance improved the interface of the software, developed the web and destkop versions of the program in English and Spanish to make it compatible with Windows, Mac and Linux operating systems, redesigned the webpage to make the software accessible online, facilitated an in-kind donation of a server that allowed the foundation to be more efficient and provide better service to their end users, and also facilitated a Cisco VNI Service Award for "Recognizing Innovation and Connecting the Unconnected." 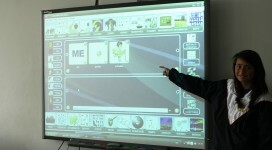 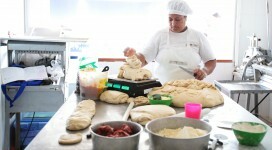 The prize money was used to train families to use the software as well as install it in new schools. The Hablando con Julis program helps students with hearing disabilities, as well as those with autism, Down syndrome, cerebral palsy, cognitive and learning disabilities. It combines augmentative and alternative communication as a means to enhance or supplement speech and writing through images, sound and signs. 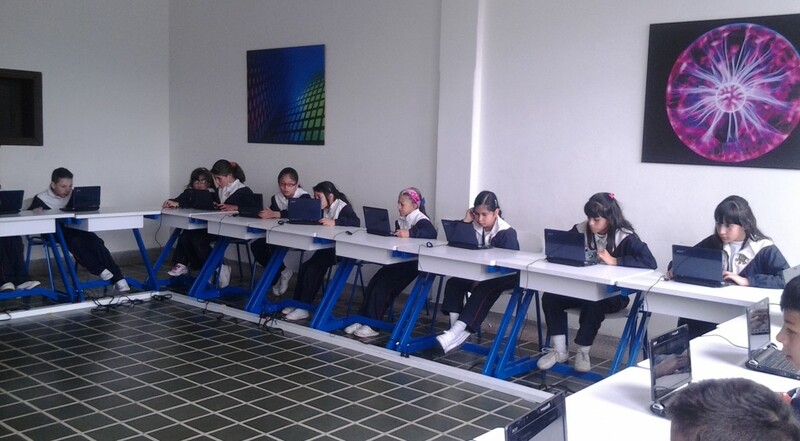 After using the software during a period of one year, students showed significant improvement in oral comprehension, reading comprehension, writing, ICT skills, class attention, and the ability to follow teachers’ directions in bi-monthly evaluations. In addition, the evaluations demonstrated that teachers also improved their use of ICTs (computer, interactive whiteboard and use of software) as a tool for educational settings.